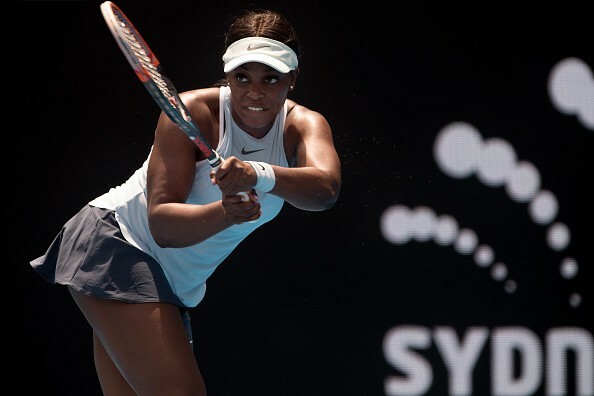 Sloane Stephens is quickly becoming one of the most notable faces in tennis today, having won five singles titles, including her first Major at the 2017 US Open. Not only did she become the lowest ranked player (83rd) to ever win the women’s singles title at the US Open, but she also was the first American woman apart from the Williams sisters to win a Grand Slam since Jennifer Capriati in 2002. With all that out of the way, she recently became a Sports Illustrated Swimsuit athlete. Sloane made her first SI Swimsuit appearance this year. Here’s what she had to say about the experience.